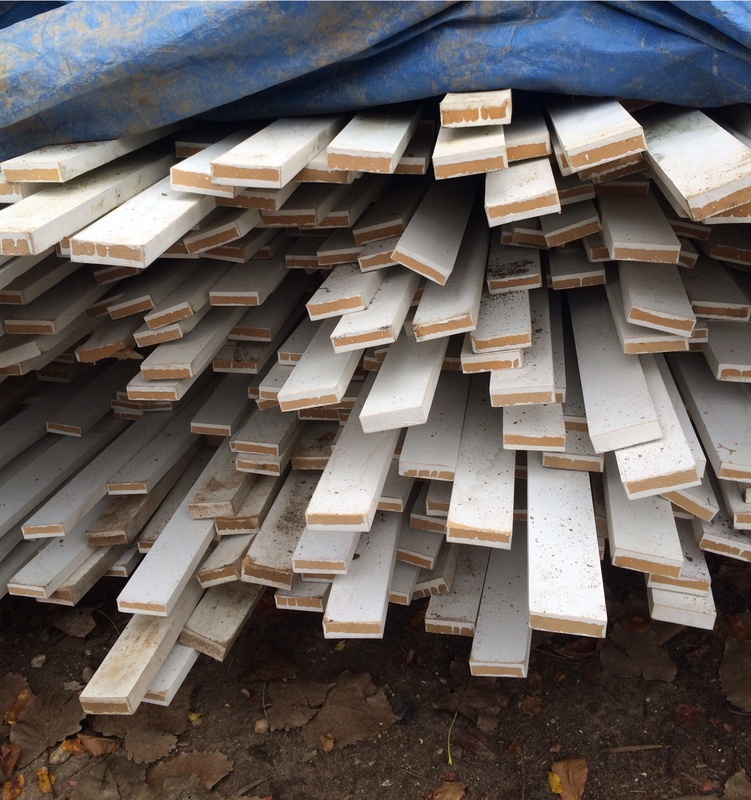 We just received a large donation of 16 foot long 1×3 primed MDF boards. Our price is $5.50 per board. We would love to move these quickly as we don’t have space inside to store them and we don’t want them to get wet outside. Stop in today (we’re open until 6) if you have a project just waiting for these!